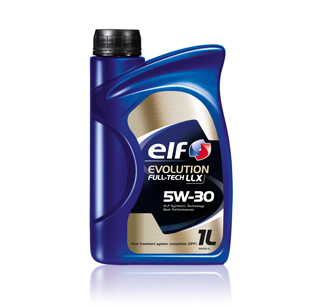 Formally Elf Solaris LLX 5W-30, Elf Evolution Full-Tech LLX 5W-30 engine oil is a very high-performance lubricant using ELF synthetic technology, intended for lubricating light vehicles engines. Specially formulated to ensure compatibility with post-treatment systems. 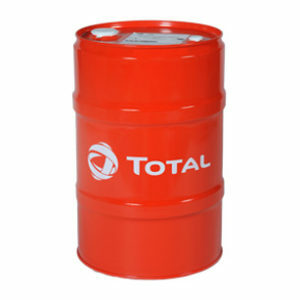 * Recommended in particular for the engines respecting the EURO V norms about emission reduction. * Particularly formulated to meet the specific demands of Volkswagen vehicles. 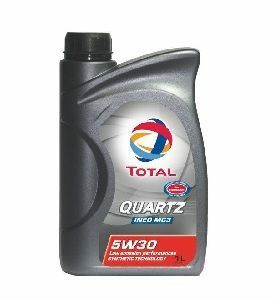 * Ensures an outstanding engine longevity, and meets the most demanding OEMs requirements in terms of oil change intervals (up to 30000 km for Gasoline and 50000 km for Diesel engines), thanks to an outstanding oxidation resistance. 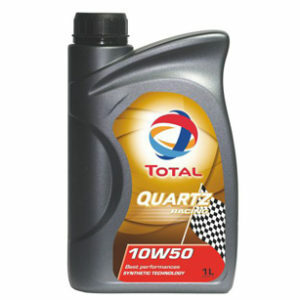 * Confers to the engines an excellent global wear protection, thanks to its high technology additives. 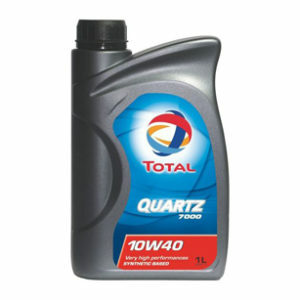 Ensures maximum engine cleanliness, thanks to very good detergent and dispersion properties.